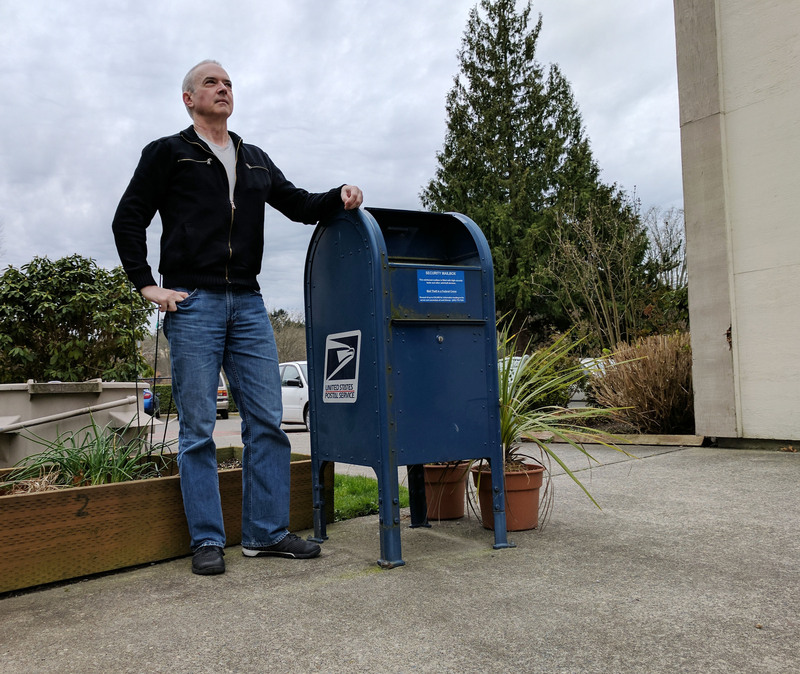 39) This was an elusive Ballard mailbox… the information I had for it was a bit sketchy and I couldn’t see it on Google Street View. Turns out, it’s tucked away back in a courtyard between some apartment buildings, but fortunately it’s still publicly accessible. If you want to access it yourself, you’ll find it at the Golden Sunset Apartments on W 54th Street, just past 32nd Ave NW.